Houston’s Auto Body Shop Ready to Repair and Upgrade your Vehicle! Uptown Automotive was founded based on a passion for cars and a love for the automotive industry. 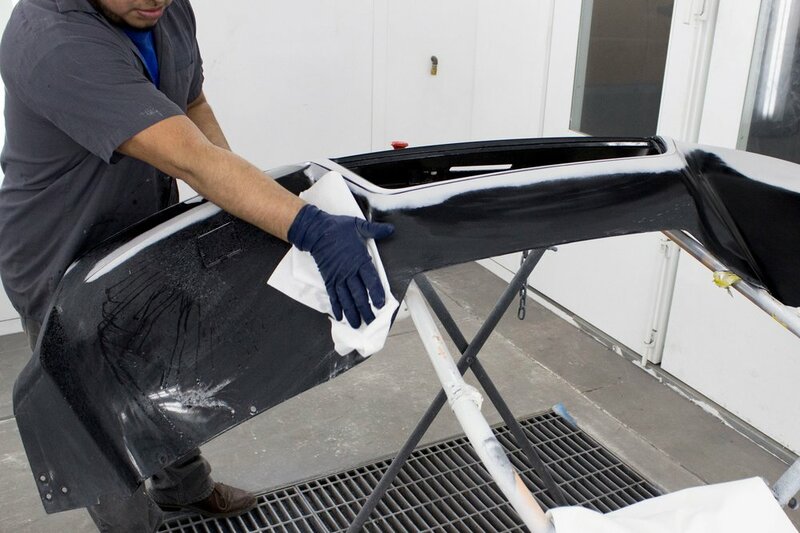 As one of the top auto body shops in Houston, Tx, we are committed to bringing you the best service at the lowest price possible for your vehicle. We can handle regular scheduled maintenance, general repairs, new tires, tire balancing, laser alignment, brake jobs, transmission service, suspension work, body work, paint repair and even accident repairs. We understand our customers and their need to get a quality repair at a fair price while still being treated with respect and honesty. mission, our methods, and the results of our hard work. We offer both mechanical and auto body services that will help take care of your vehicle and make it almost new again.